Things have changed quite a bit from when I started in the film & video business in 1988. 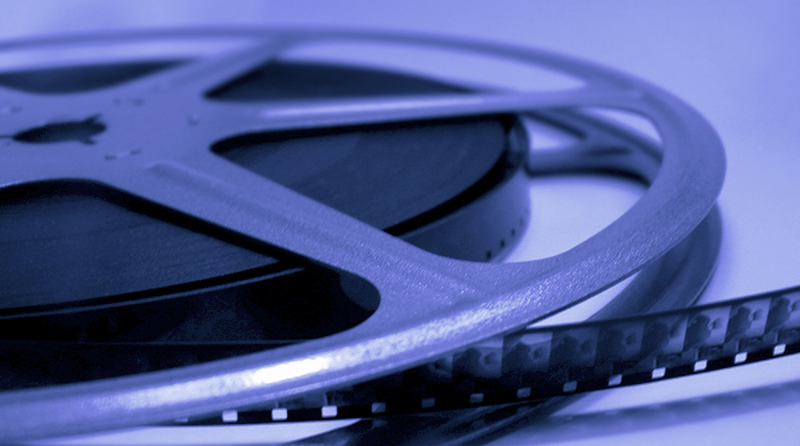 Back then, many corporate programs were still shot and edited on film. Video shooting was on "plain Jane", non-SP, analogue Betacam. Video editing was on Low Band U-Matic - a process that required copious notes to be taken and a day or two of writing all the timecode numbers down for the (linear) on-line edit. Mastering was on bulky one-inch reel to reel video, that was so sensitive to magnetic fields, it couldn't be taken on a London tube train. Distribution was either on Low Band U-Matic, Betamax (remember that? ), or VHS. Today, nearly twenty years later, the much heralded digital age is upon us. You can shoot on DV, edit on Avid, and burn the result onto DVD without a moment's thought or any loss of quality. The only stage of the process that has remained more or less the same is the final one: delivery of the program to the viewer. Be it by post, Fed-Ex, or motorcycle courier, someone has to take a copy of your finished program, transport it to where your viewer is going to see it, and then play it on specialized equipment. If your program has to cross borders into another country, chances are you'll have to have special copies made to conform to that country's TV standard, and the customer will have to pay a hefty customs charge as well. Let's say you run a small or medium sized company and have made a promotional video to show to potential clients. You can easily stream this from your website. If you don't want your competition to see your video (and you cannot guarantee a DVD won't fall into the "wrong" hands), you can password protect that part of the website and make access by invitation only. You could also stream a commercial from your website for the whole world to see - not just people in your local TV area. You could even tie it in to your print advertising, so people would want to visit your site and see your commercial. That certainly beats them getting up to go to the bathroom when your commercial is showing on TV, or fast forwarding it if they've videoed the program its being shown in! There's so much video content of this nature being shown on the web now, Yahoo! has devoted a large area of their search engine to it. Visit Yahoo!, click on the "video" tab and type in "commercial" to see what I mean.